This Friday is one of the busiest ones of the year and everyone is on the lash. What are we doing? 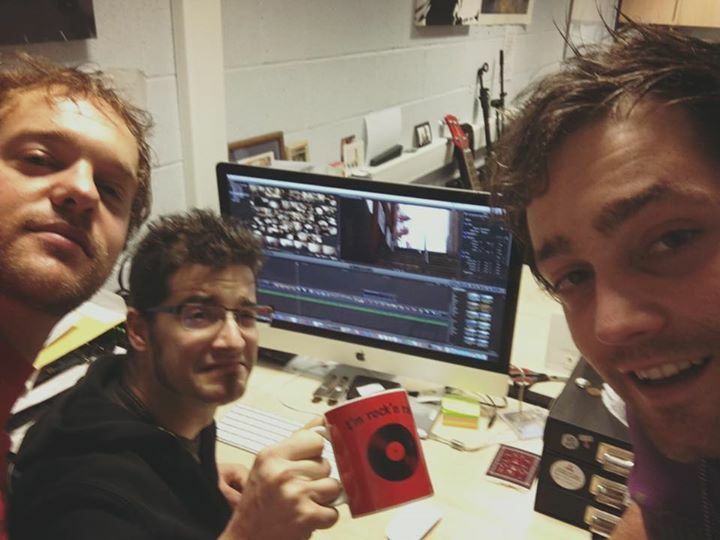 Editing our new video… The things we do for Rock n’ Roll!